Home / TALK OF THE TOWN / Torn Between Two Loves, an Ocean-Spanning Triangle in "Brooklyn"
As Eilis arrives into the diverse tumult of Brooklyn, New York a sudden burst of homesickness overwhelms her, feeling like an exile. But as Eilis dexterously learns to adapt to life as a New Yorker, she meets an Italian immigrant, Tony Fiorello (Emory Cohen), a funny, sweet, charismatic suitor determined to win her devotion. 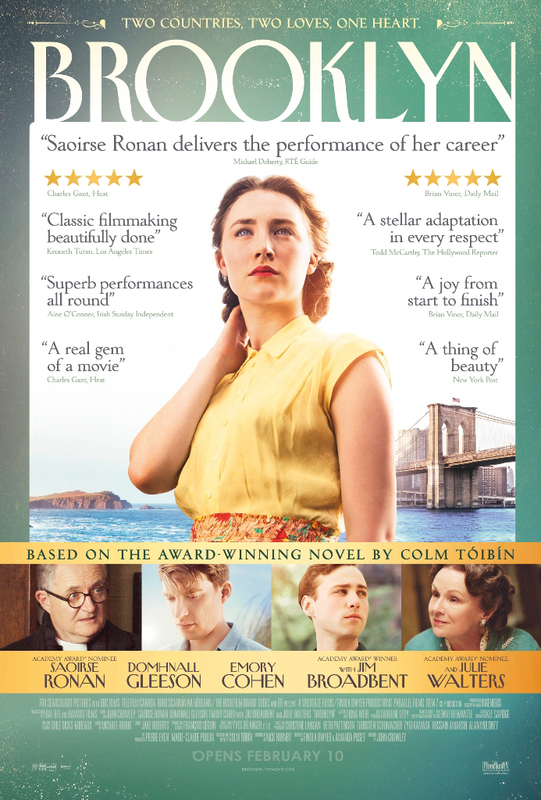 Just as she seems on the verge of beginning a new life, a family tragedy brings her back to Ireland where she is pulled back into the life she left behind and meets an Irish gentleman, Jim Farrell (Domhnall Gleeson) whom she eventually falls in love with too. Caught between two countries, two men and a decision that could affect her future forever, Eilis confronts one of the most breathtakingly difficult dilemmas of our fluid modern world: figuring out how to merge where you have come from with where you dream of going. The entirety of “Brooklyn” builds to the life-altering decisions Eilis must make: between Tony and Jim, between Brooklyn and Ireland, between her past and what she wants for her future. Everyone involved knew from the start that the story hinged on the uncertainty of her ultimate choice. While casting Eilis was vital, it was equally important that her two suitors – one American, the other unexpectedly found when she returns to Ireland – be as alluring and true-to-life. 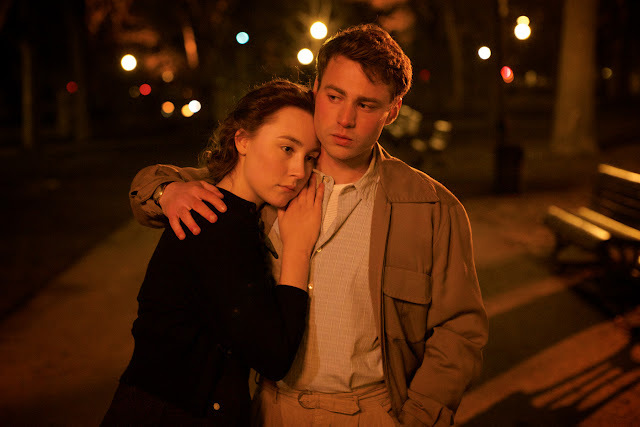 To play the boyish plumber Tony Fiorello, who woos Eilis with bravado and tenacity despite her uncertainty, the filmmakers chose rising star Emory Cohen. 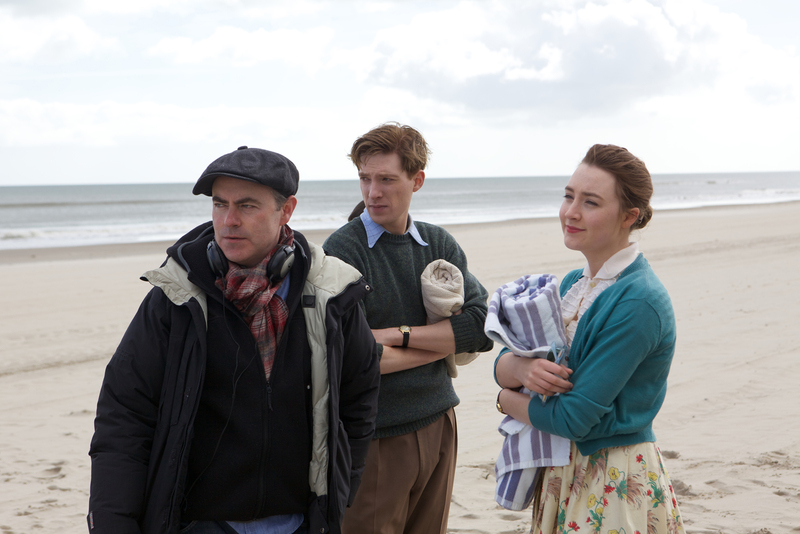 Known for his roles on NBC’s “Smash” and Derek Cianfrance’s “The Place Beyond the Pines,” this is his first major romantic lead. 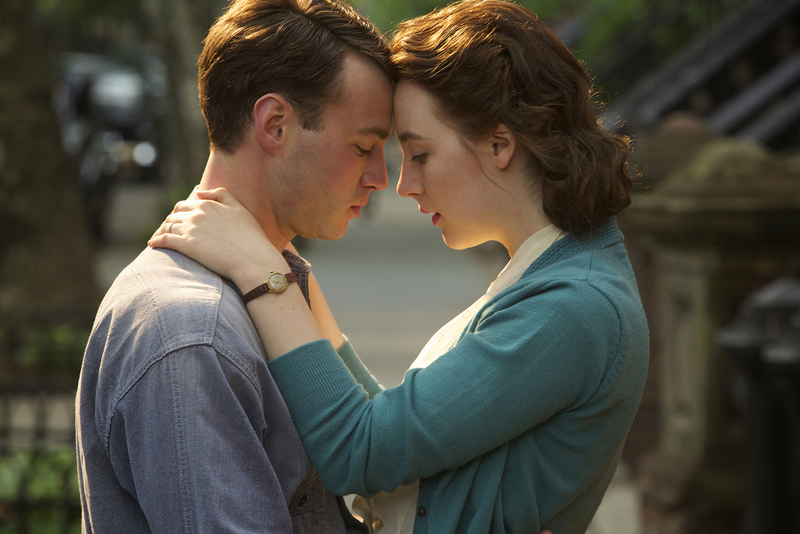 “Brooklyn” opens January 27 exclusively at select Ayala Malls Cinemas – Glorietta 4, Trinoma, Market!Market! and Fairview Terraces from 20th Century Fox thru Warner Bros. Log on to www.sureseats.com for schedule.